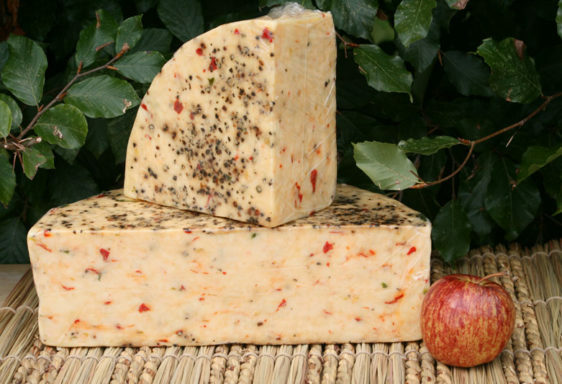 A mature, hard cows milk cheese with fresh chillies and cracked black pepper. 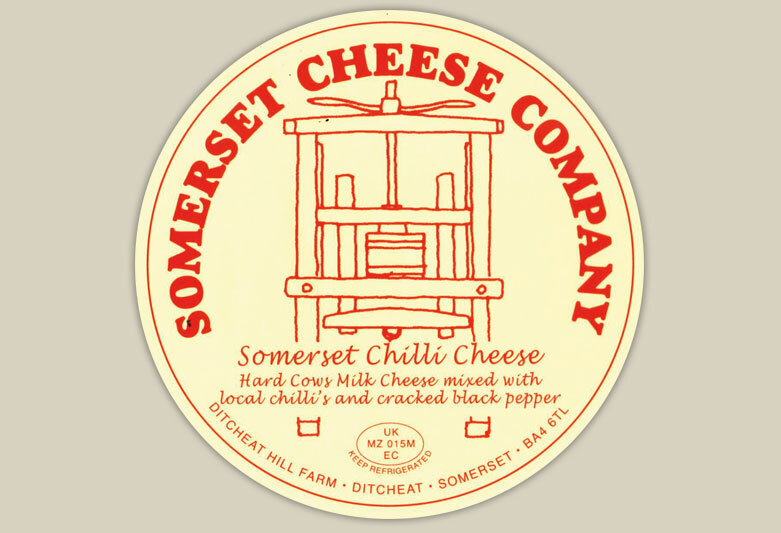 The balance of flavours in our Somerset Chilli cheese allows the kick of the black pepper and the heat of the chillies to come through without overwhelming the mature flavour of the cows cheese. 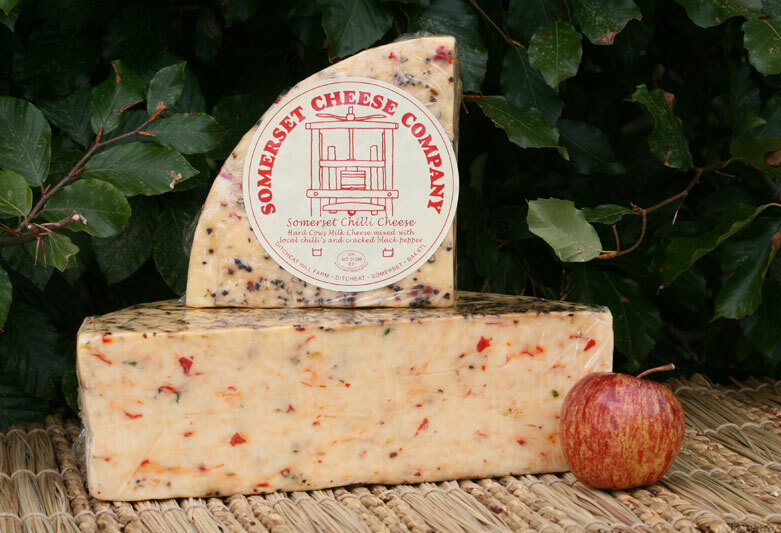 The Somerset Chilli cheese has a colourful appearance as both green and red chillies are used to make it. 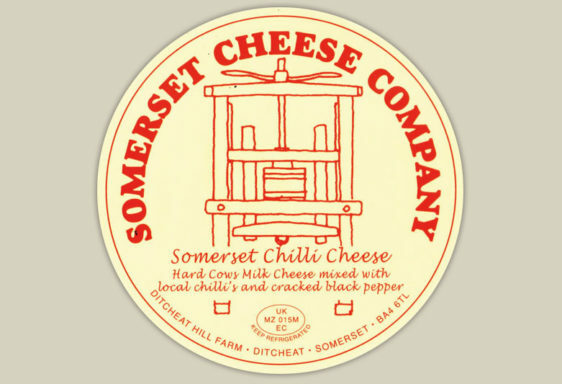 This combination of chillies gives heat and flavour to the cows cheese without blowing your head off!